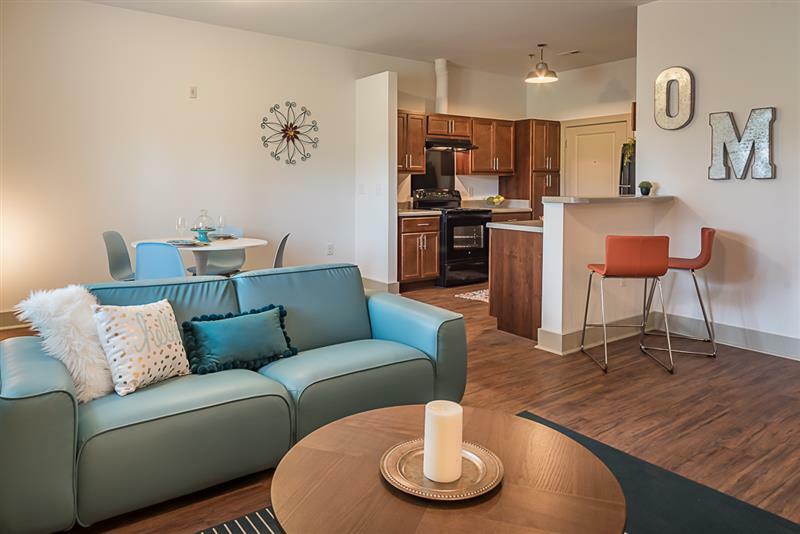 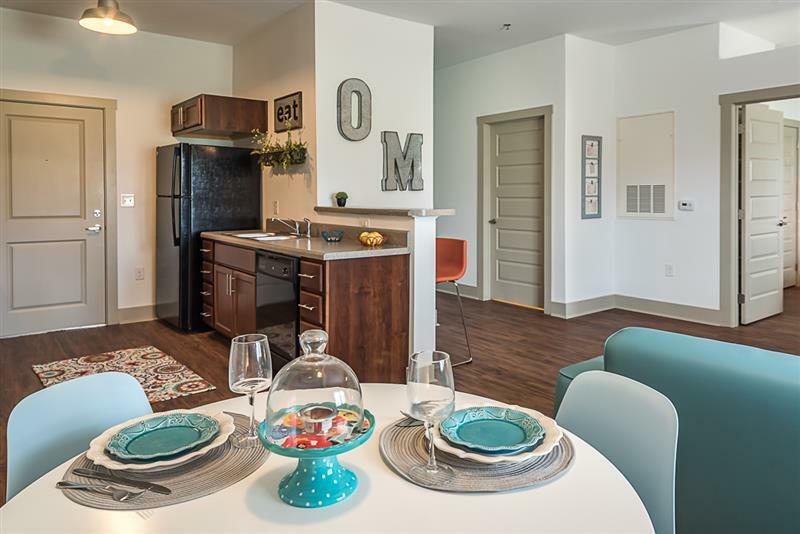 Welcome to the new Oneida Mill Lofts. 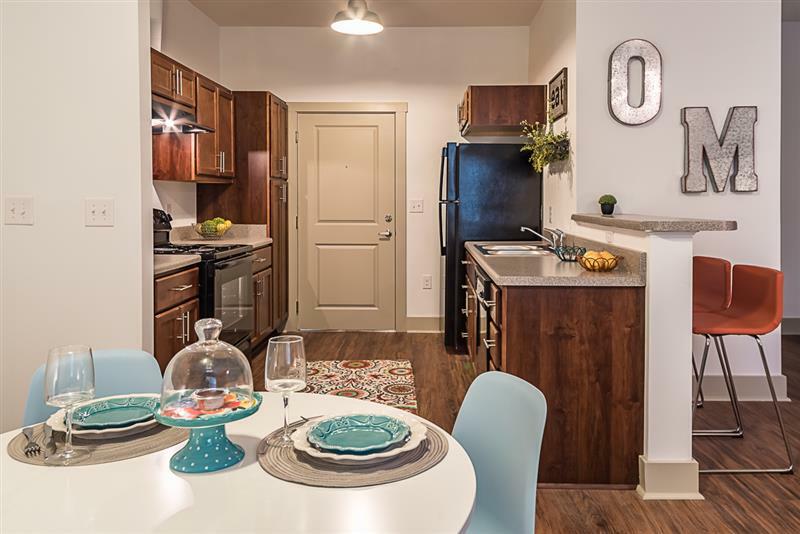 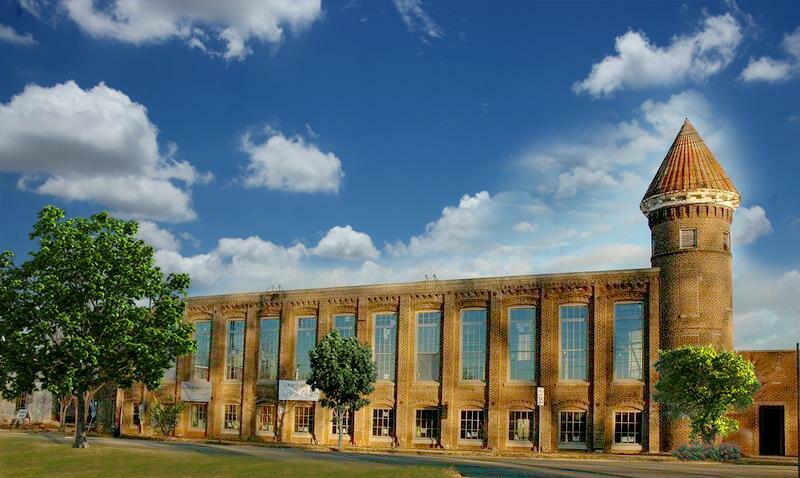 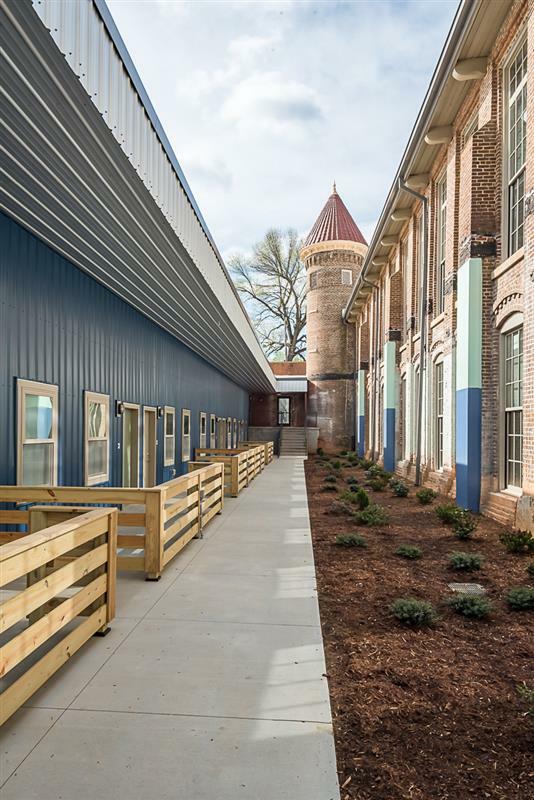 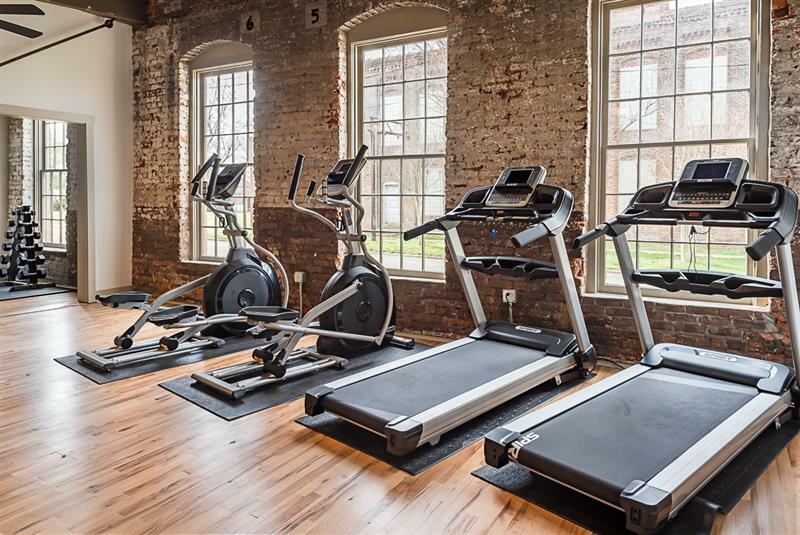 Come explore all of the modern amenities you love in this newly restored historic building. 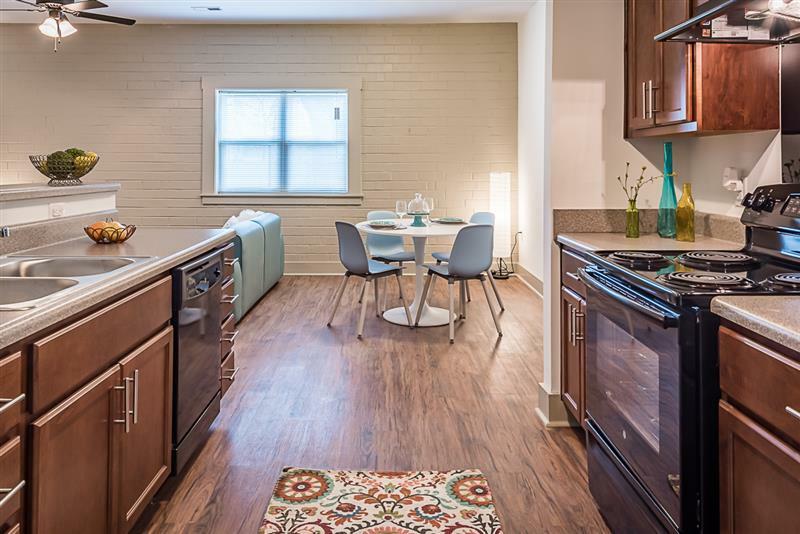 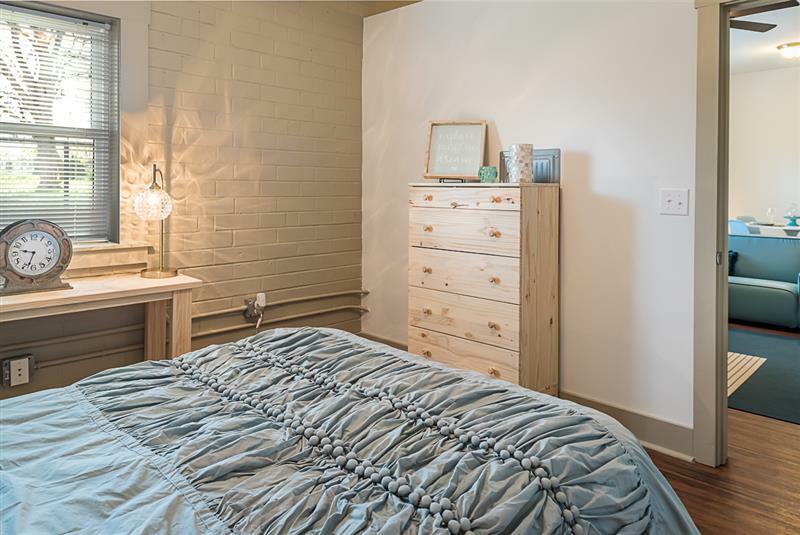 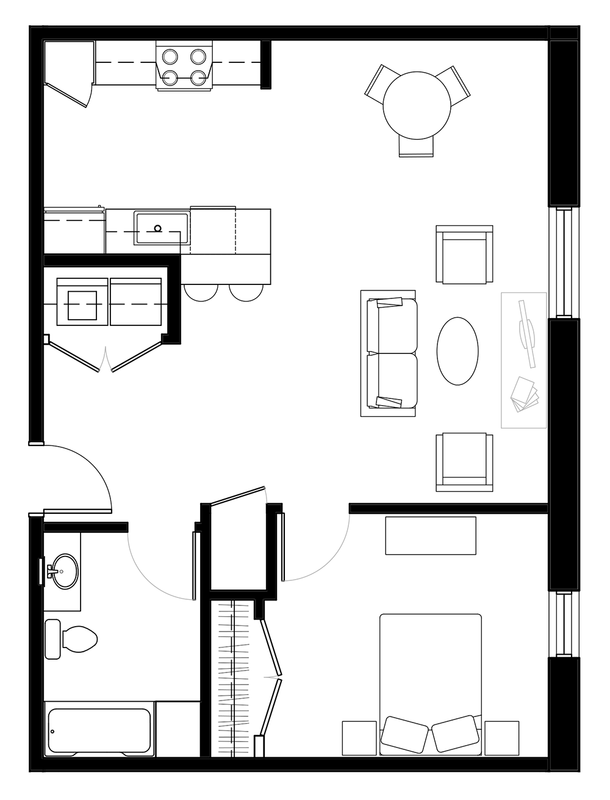 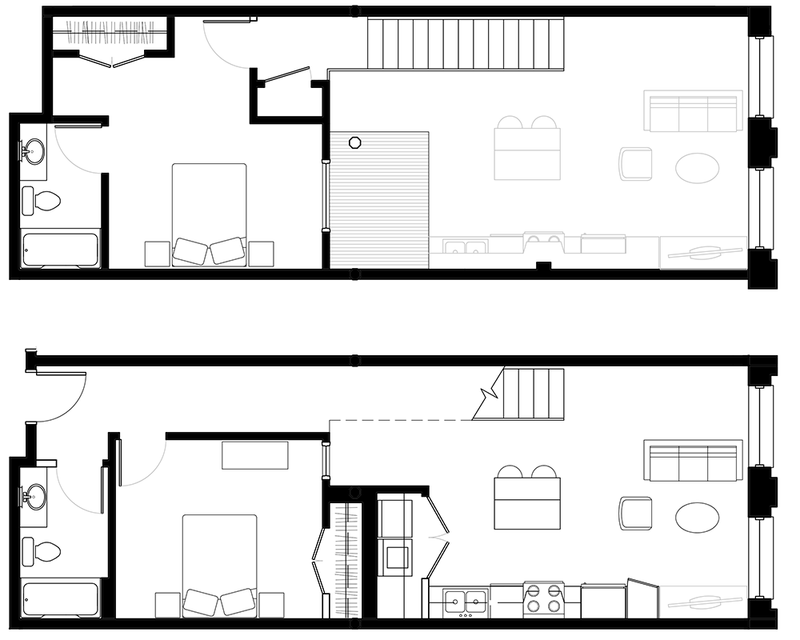 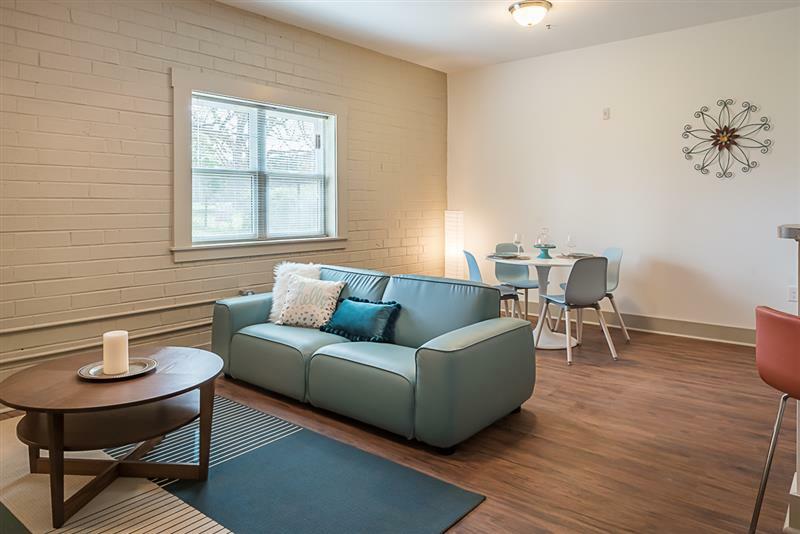 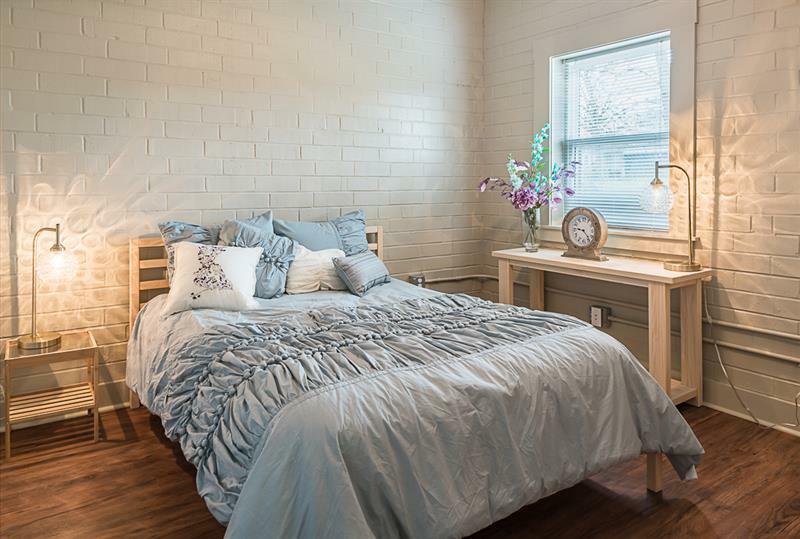 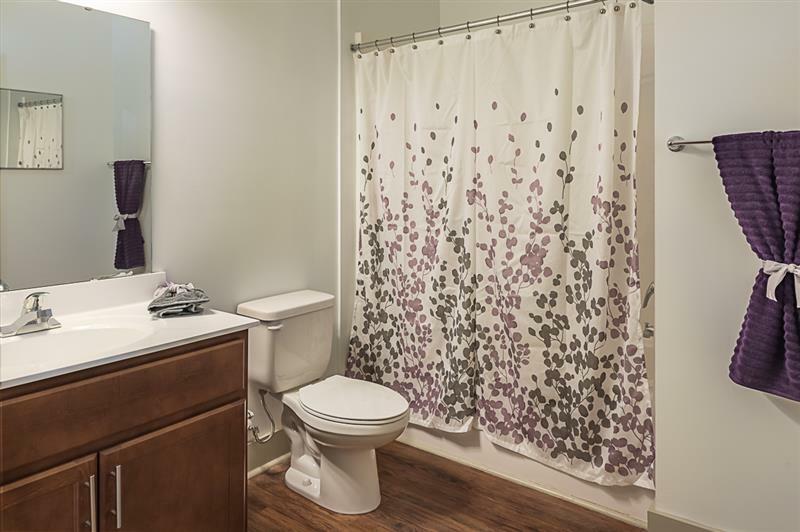 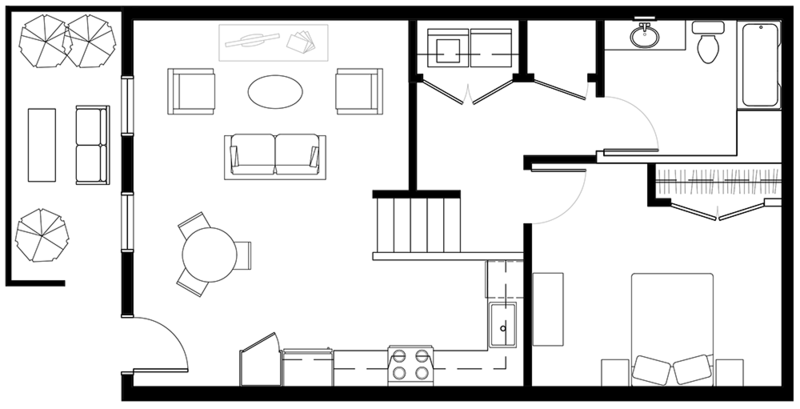 You will be amazed by our large spacious windows, hardwood floors, huge vaulted ceilings, and interior brick walls. 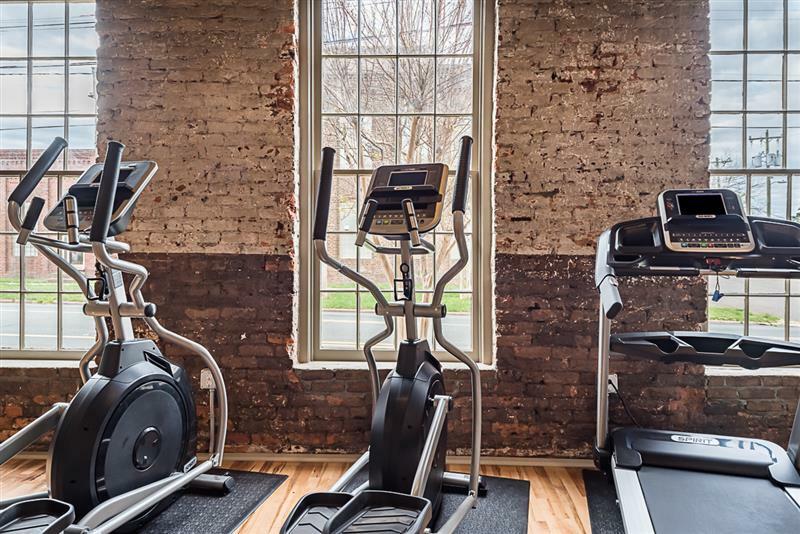 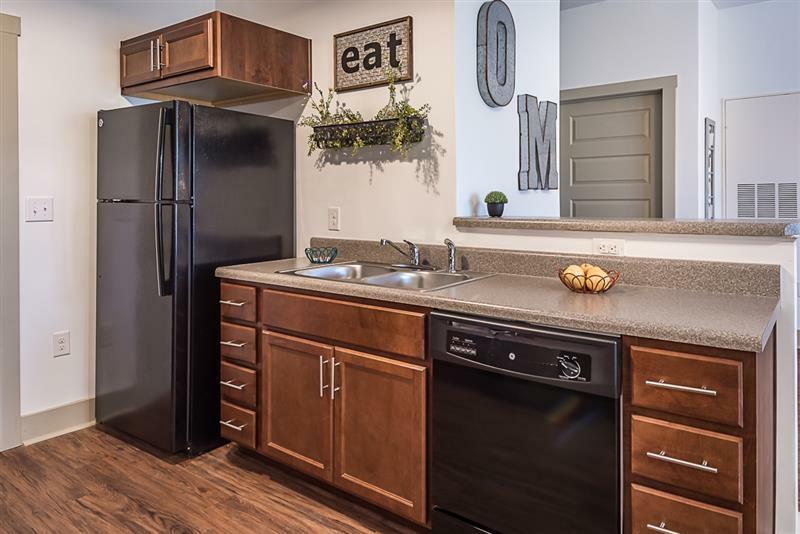 From our computer lounge to our fitness center, recycling area, and clubhouse, you will be right at home at Oneida Mill Lofts. 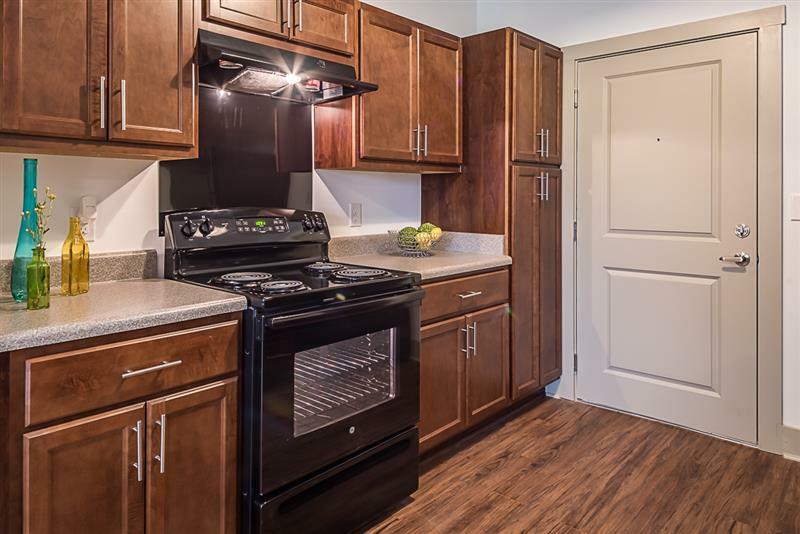 Located in Graham, North Carolina, we offer quick access to many major employers, community services, neighborhood shopping centers, medical services and public schools, all close by. 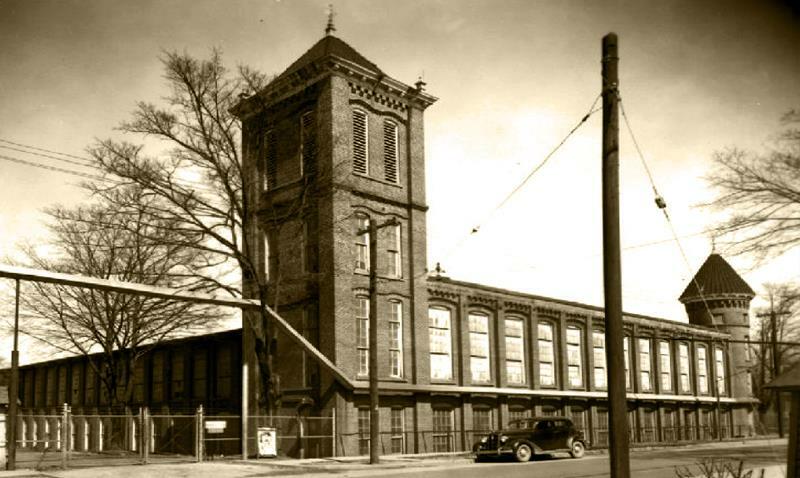 Oneida Mill Lofts is located on the eastern side of Oneida Street, between West Market Street (North) and West Harden Street (South) in downtown Graham, Alamance County, North Carolina.